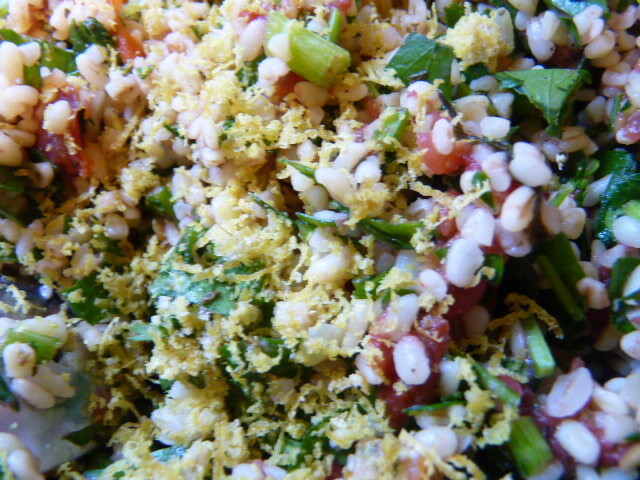 Not used bulgar wheat but that looks good. 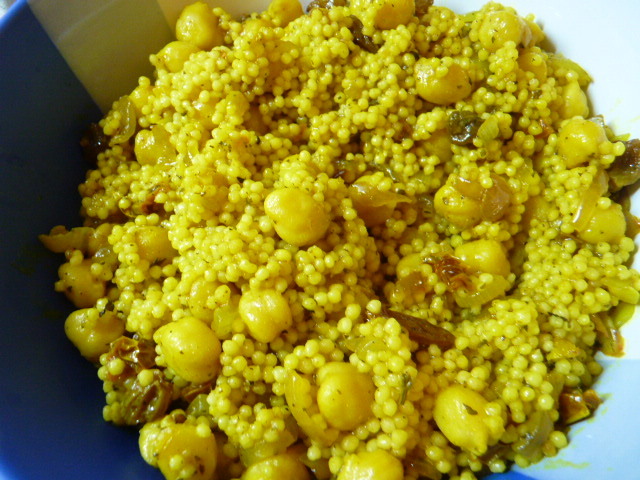 We are not couscous fans at all. 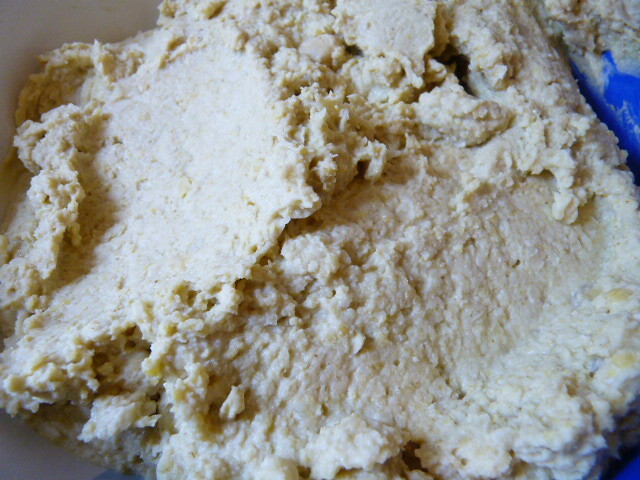 But home-made hummus is yum. 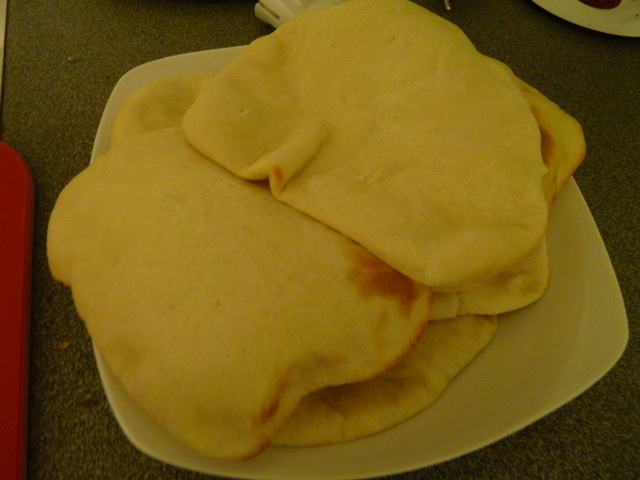 My attempts at pitta could have been better but – I may try again, yours look delicious. We’re living on salads here too. You couldn’t have posted at a better time, Heidi! This is my week for using up the contents of the freezer, so I’ll be making a lot of salad type stuff and need the pita bread to go with it. Just have to get some fresh mint & parsley and I’ll be away! 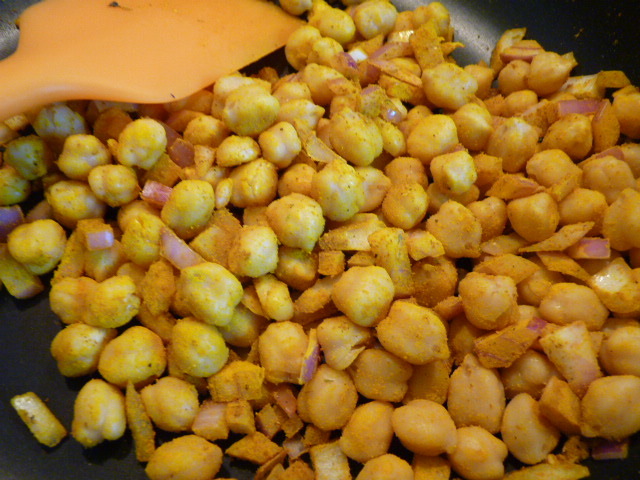 I love Middle Eastern food and you are right; so easy in the hot, hot weather. I’ve never used bulgur wheat either! 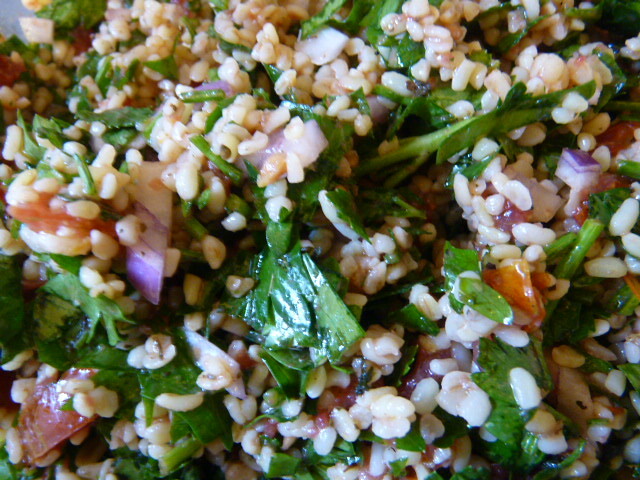 Is bulgur in the stuff that is passed out at Greek funerals? I remember my aunt taking me to Greek church every once in a while when I was tiny. 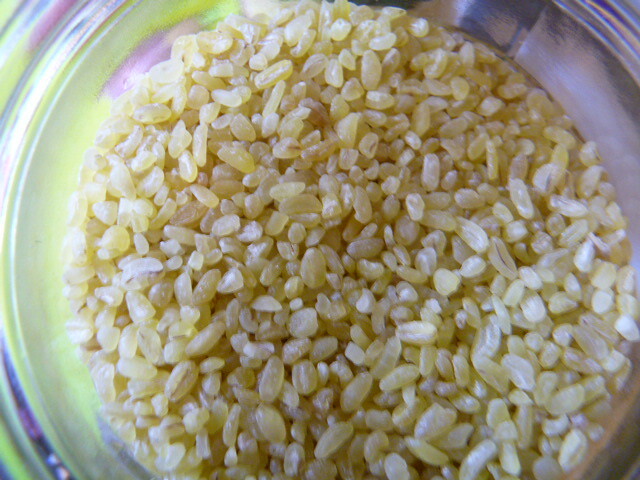 She always gave me this sweet rice-like thing with red raisins in it. It made me happy. I have since heard that those were probably funerals we were going to…which makes me sad if i was tiny and giggly…eating the sweet treat. I had no idea it was a solemn occasion. um, WordPress just did something strange. It’s me, Dana…not trying to be anonymous – lol. Hi Dana! The stuff passed out at funerals is made from whole wheat. 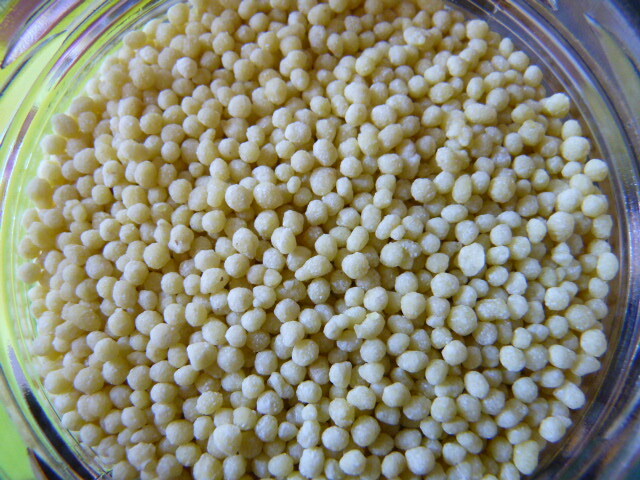 Bulgur wheat is different. It’s par-cooked, so it only needs minimal soaking to be edible. Whole wheat needs to be fully cooked or ground to be edible. 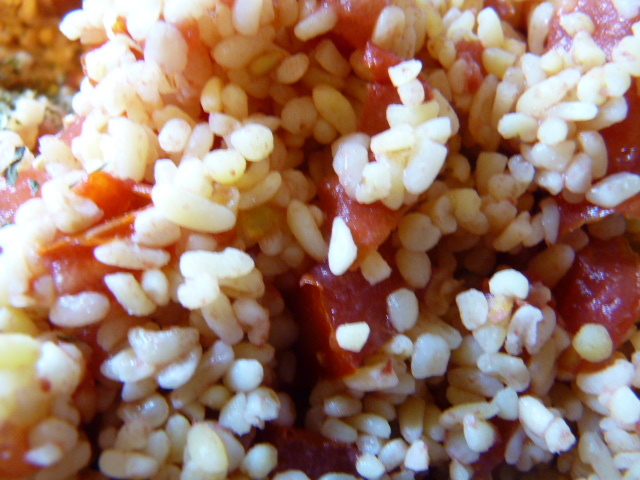 I always, always have bulgur wheat in the house because it’s perfect when there’s no electricity. 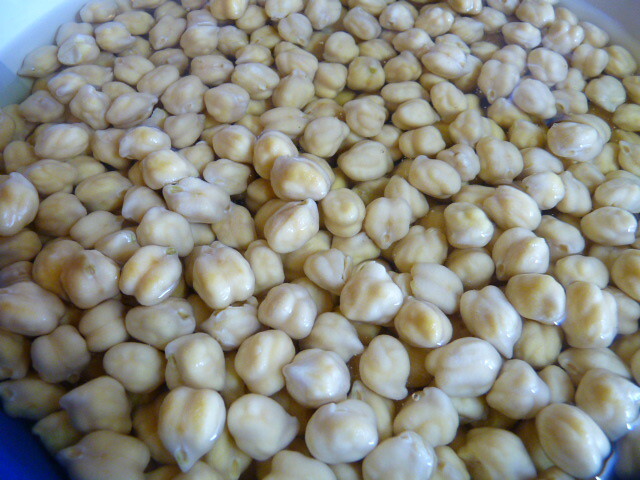 It can be prepared with a bit of cold water and it’s a healthy whole grain too! it sounds like a veritable feast..it’s not hot here in melbourne but i would still really enjoy all of these salads.. I make these types of dishes on summer days as well! Especially with lots of mint because it adds to the refreshment of the dishes! That looks awesome… I love that type of food, it is such a lovely way to eat. Maybe I *should* move to Greece, no grass and hot weather! I’m wearing long underwear up here in the Great White North. LONG UNDERWEAR! I’m so homesick for the heat I may just whip up some Mediterranean food, start some fires in the woodstoves, and heat it up in here until I can wear some shorts! Fantastic thank you, going on my list to try..! 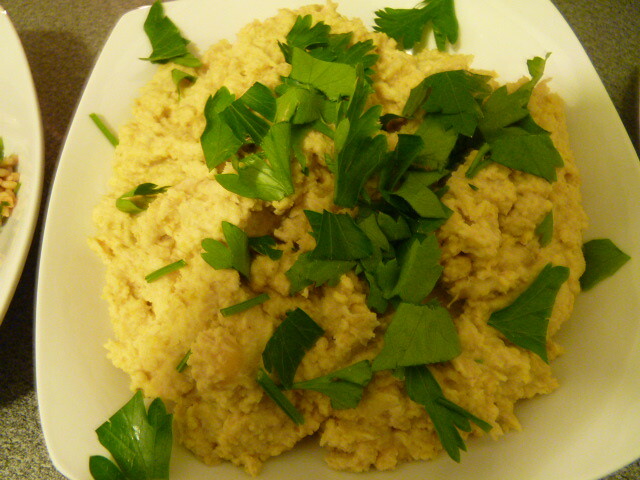 Burgul originated in Bayblon and have been one of the most traditional ancient arab food, Hummus is also a palestinian dish most of the recipes here have originated from Palestine (israel of today) jewish food is entriely different from the new identiy of israeli so called recipes! So please, don’t confuse history.. be honest and say the truth!